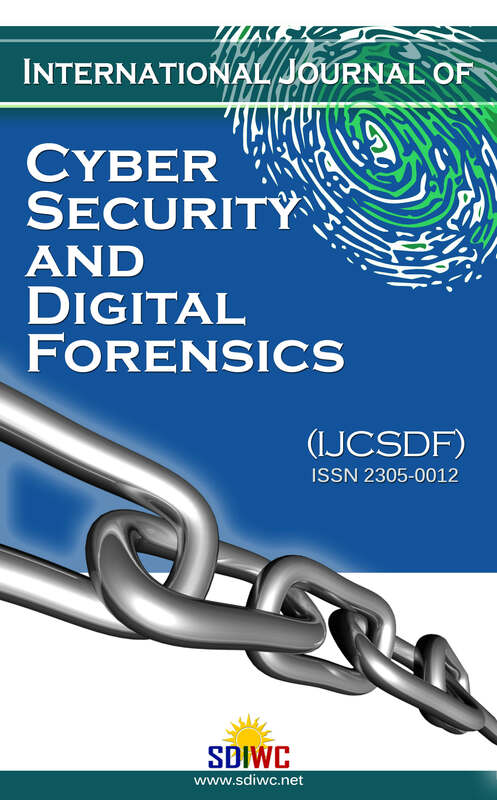 The International Journal of Cyber-Security and Digital Forensics (IJCSDF) is a knowledge resource for practitioners, scientists, and researchers among others working in various fields of Cyber Security, Privacy, Trust, Digital Forensics, Hacking, and Cyber Warfare. We welcome original contributions as high quality technical papers (full and short) describing original unpublished results of theoretical, empirical, conceptual or experimental research. All submitted papers will be peer-reviewed by members of the editorial board and selected reviewers and those accepted will be published in the next volume of the journal. As one of the most important aims of this journal is to increase the usage and impact of knowledge as well as increasing the visibility and ease of use of scientific materials, IJCSDF does NOT CHARGE authors for any publication fee for online publishing of their materials in the journal and does NOT CHARGE readers or their institutions for accessing to the published materials! As such, IJCSDF reserves the right to select only best submitted papers for publication. All submitted papers would be reviewed by at least two reviewers and one member of editorial committee. Please refer to Authors Guidelines for details of reviewing process and to submit your papers please refer to Submit a Manuscript. IJCSDF is an open access journal which means that all content is freely available without charge to the user or his/her institution. Users are allowed to read, download, copy, distribute, print, search, or link to the full texts of the articles in this journal without asking prior permission from the publisher or the author. This is in accordance with the BOAI definition of open access.